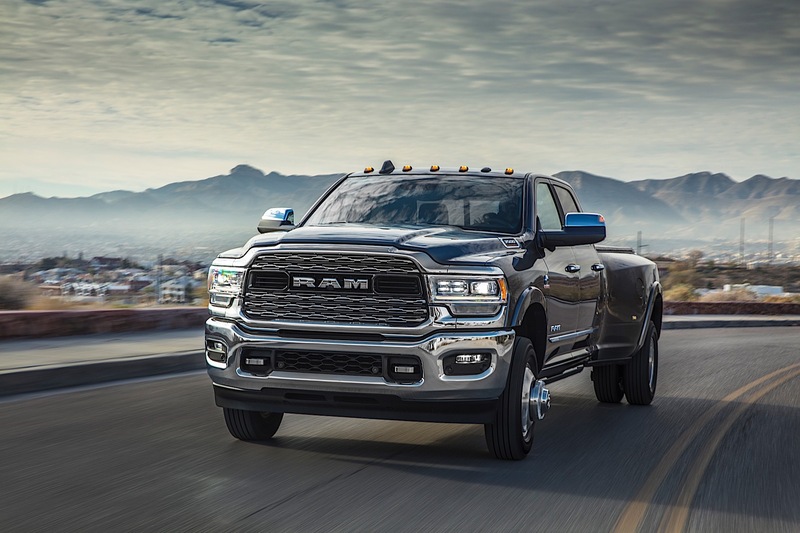 Top Line: Following up on the successful redesign of the Ram 1500, the company has now prepared a new version of its Heavy Duty truck lineup. In addition to a rockstar interior, the Cummins diesel-powered version of the workhorse makes an absolutely absurd 1,000 pound-feet of torque. 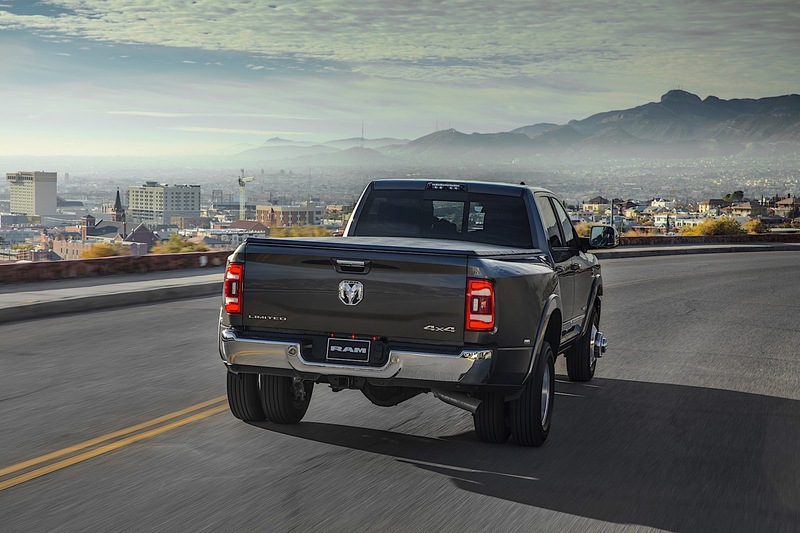 What's New: Big trucks are designed for big work, and the battle for whose big truck can do the most work rages on with the new Ram Heavy Duty. There's an all-new, high-output 6.7-liter Cummins turbodiesel that makes 1,000 pound-feet of torque and 400 horsepower. 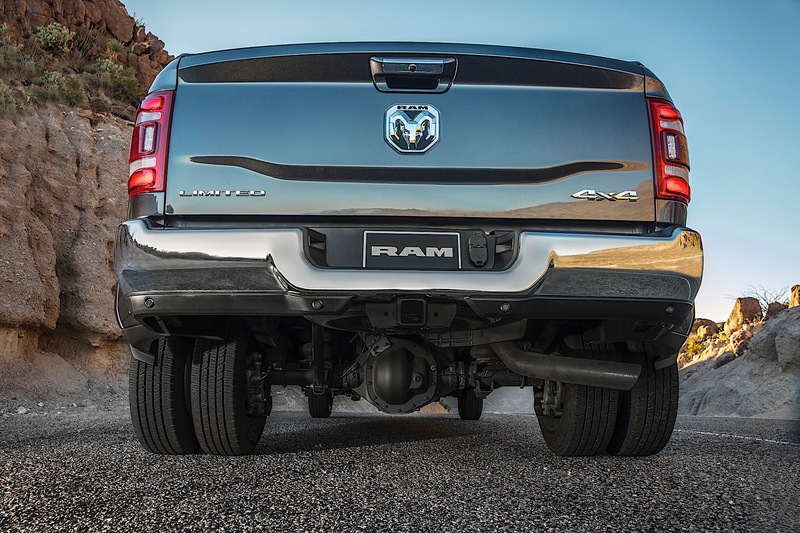 When configured for maximum towing, a dual-rear-wheel Ram 3500HD will be able to haul 35,100 pounds and, when properly equipped, carry 7,680 pounds in the bed. The all-new Heavy Duty line sports a grille and available LED headlights that are similar in design and function to the half-ton truck. 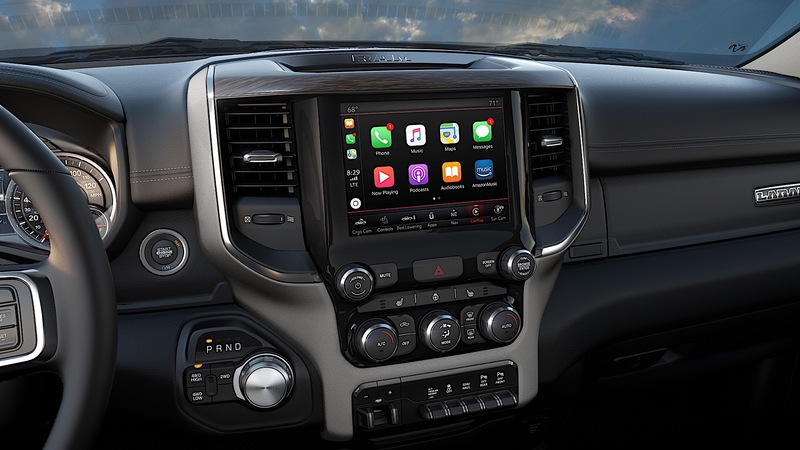 Additionally, the interior is completely redone with the available 12-inch Uconnect display. 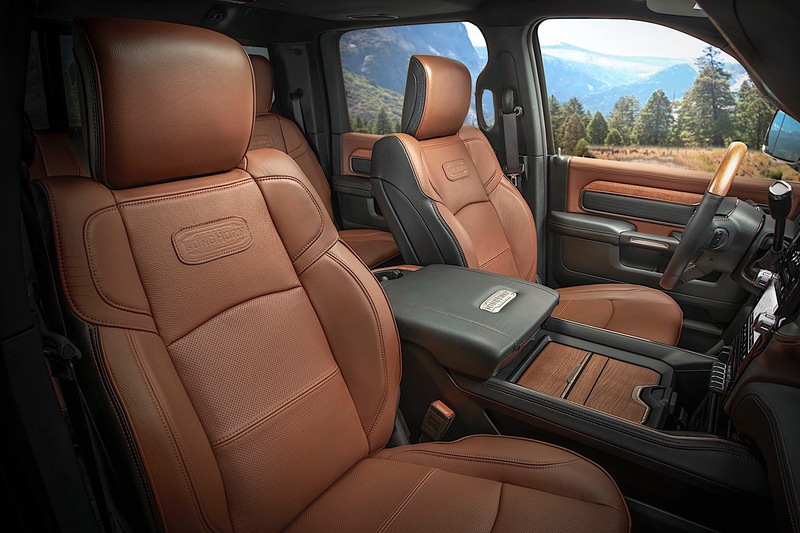 Interior improvements across the board also resemble those changes that were made in the 2019 Ram 1500. 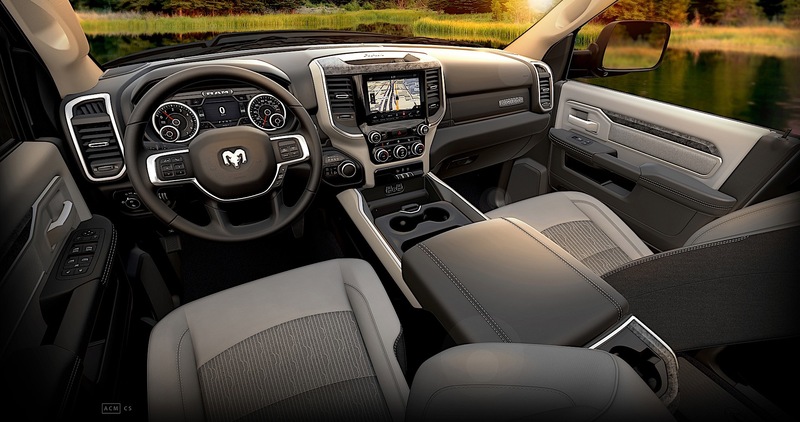 What to Know: The torque number will be the big news regarding the new truck but expect to also be impressed with the interior and amenities because Ram has been knocking that out of the park lately. 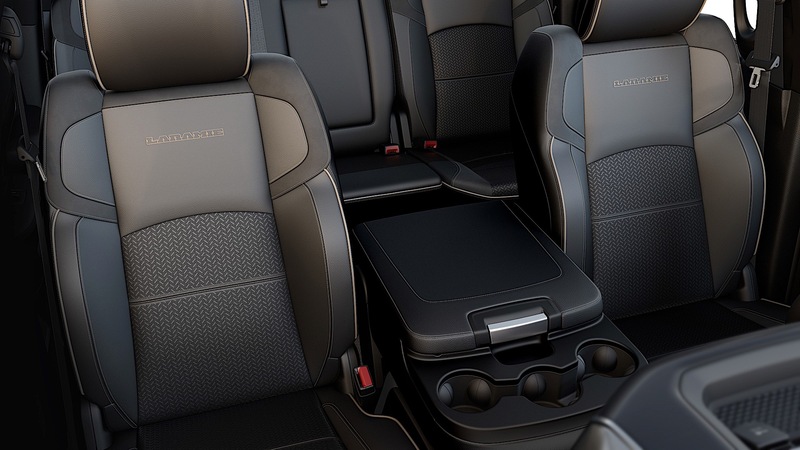 Each interior will reflect the trim that the customer ordered, meaning the Limited's interior will look different than the Laramie Longhorn. 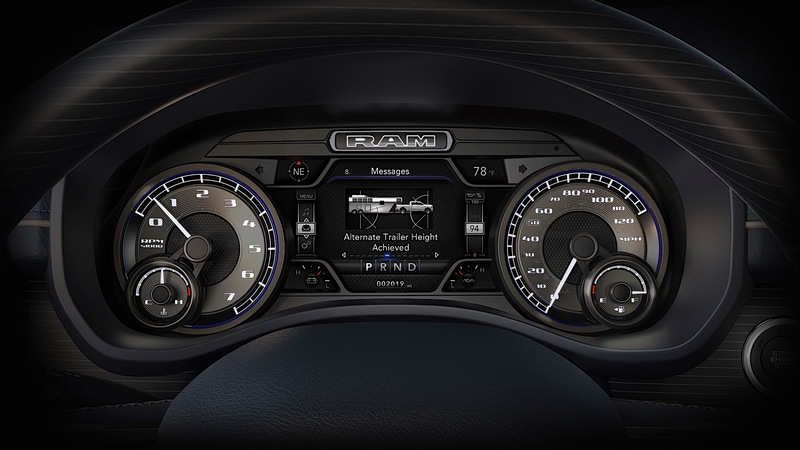 The column-mounted shifter remains for the diesel-powered Heavy Duty only, while the gas versions get a rotary dial shifter. 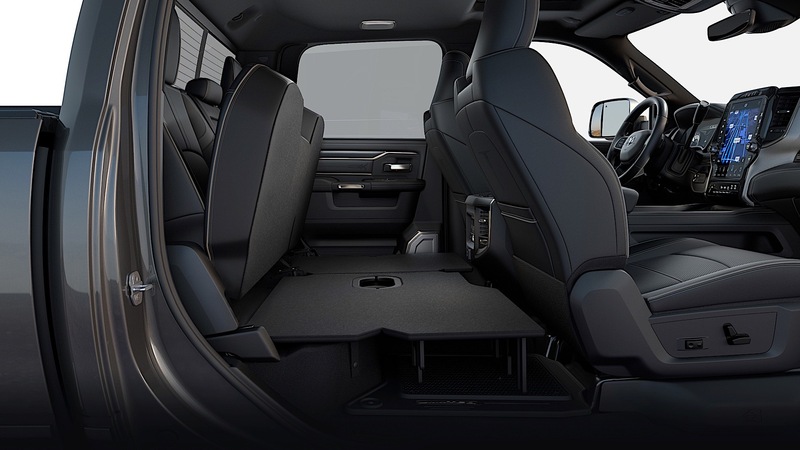 Additionally, buyers can opt for a class-exclusive rear air suspension that includes Bed Lowering Mode, Normal/Payload Mode, and Trailer-Tow Mode. 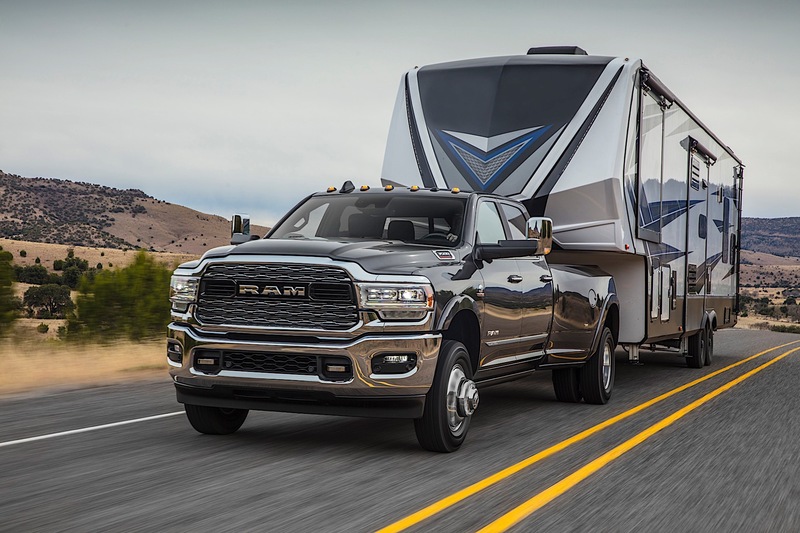 Tons of new safety features will also be available for the first time on Ram Heavy Duty, including semi-autonomous emergency braking, adaptive cruise control, and forward collision warning. 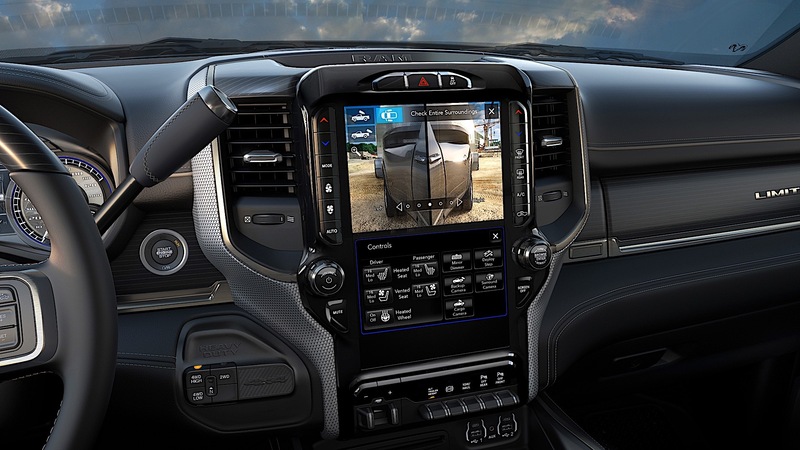 Tons of cameras will also be on board to make it easier to maneuver the truck, hook up a trailer, and keep an eye on your cargo. 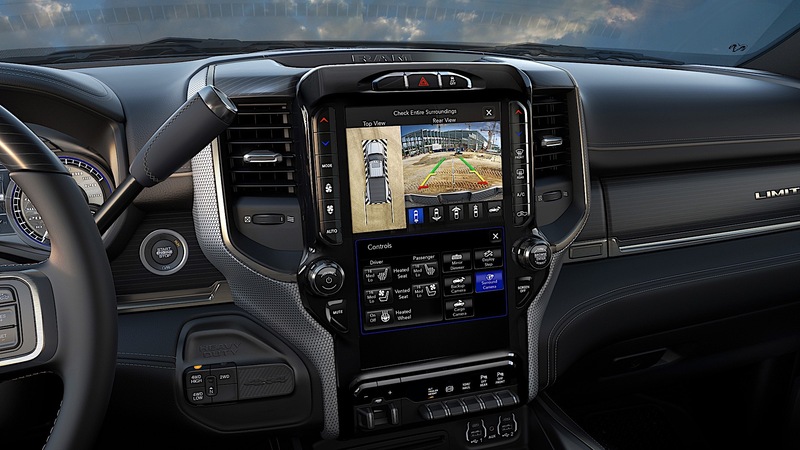 A new tire pressure monitoring system supports up to six pickup tires and twelve trailer tires, with support for four different trailer profiles. 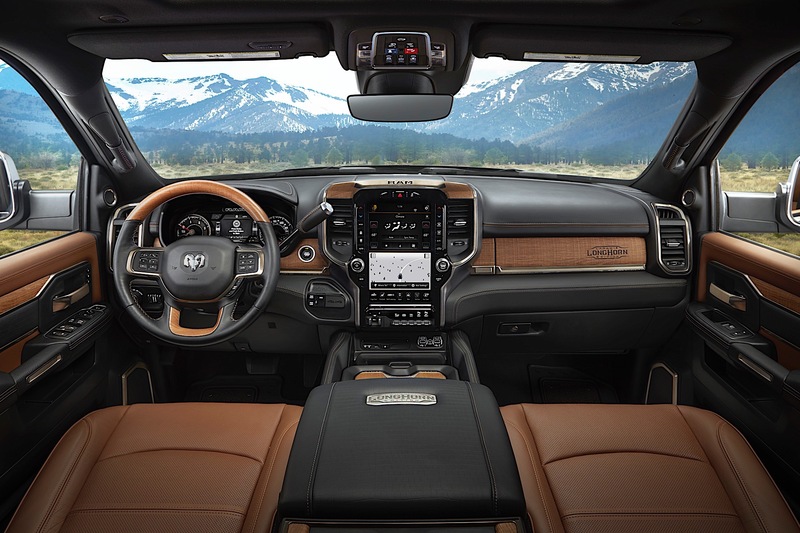 The 6.4-liter Hemi V-8 gets a new eight-speed automatic transmission while making 410 horsepower and 429 pound-feet of torque. 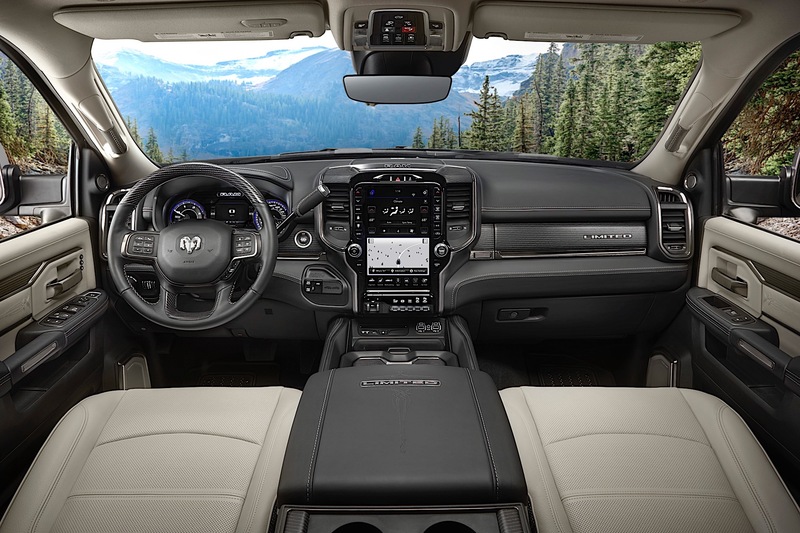 The Power Wagon also returns with the new design for the 2019 model year. Pricing is not yet known, but expect the truck to go on sale later this year.